Have you had a chance to hack this H? I found it hard to handle. 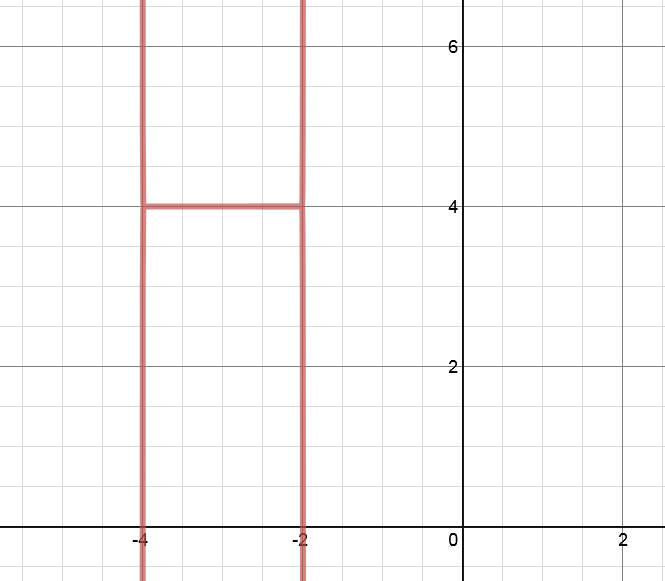 Head to desmos.com to have a go. Hails and hat-tips to he who has a hold on it. Say “hey!” below if you have a heart (and a solution). I think this one works, but it’s a good mess. I’m assuming the original is more elegant. That’s amazing. I’d love to know your thought process here. Mostly it’s a hack to get a piecewise function crammed into one equation. Okay, so it’s been bugging me and your comment confirms that it does not need to be as awful as my first one. I tried this, and after squinting at your graph, I think I might be getting warmer.